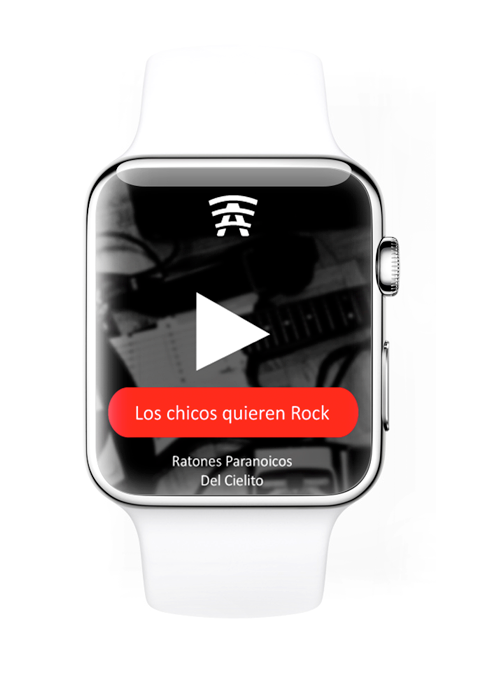 Meet the first Argentinian radio with an Apple Watch app. Radio A, added a new innovative channel to interact with their customers. Originally Radio A had an online web player, a native iOS App and a native Android App. With this development, Apple Watch was added to the mix. Enjoy this new experience by downloading the application from App Store.